The Granny Jo Products Mini Bag is perfect for keeping your phone, keys and incidentals handy while using your mobility assistance device. 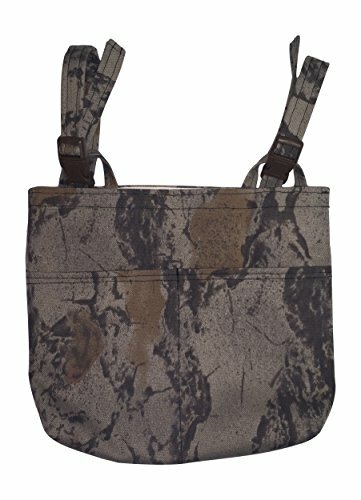 The bag features two easily adjustable straps with secure clips. The Mini-Bag measures 9" wide and 8" tall. UNIVERSAL FIT: Easy to use adjustable straps allow the bag to be used on most Walkers, Wheelchairs and Power Scooters. FRONT STORAGE: Two front 4.5" pockets for access to frequently used items. PERFECT SIZE: Measures 9" wide and 8" tall. View More In Organizers & Pouches. If you have any questions about this product by Granny Jo Products, contact us by completing and submitting the form below. If you are looking for a specif part number, please include it with your message. Drive Medical Deluxe Front Walker Nylon Carry Pouch, Black, 17. 5" x18. 5" x1"